A recent report released by the Interactive Advertising Bureau (IAB) has marketers on edge. It breaks down the successful digital business strategies made commonplace by direct-to-consumer (DTC) brands like Warby Parker and Casper, whose customer experience-driven product strategy is systematically stifling growth for some of the world’s largest brands. The stakes are high. “Big brands are being nibbled to death,” said IAB’s president and CEO Randall Rothenberg. The Unilevers and P&Gs that once dominated consumer industries are under attack from every front: direct-to-consumer brands are eating their lunch, broadcast viewership is in decline, Facebook’s latest news feed overhauldeprioritizes content from brands and businesses in favor of that from friends and peers, ads show up next to hate speech and fake news so often that Unilever CMO Keith Weed recently likened Facebook and Google to a swamp. These are just the tip of the iceberg. Brands are fighting—and losing—a war on multiple fronts, and unlike previous battles, throwing in more ad dollars won’t save them. Warby Parker’s success traces back to a digital engagement strategy designed to take advantage of their millennial audience’s digital sharing habits. 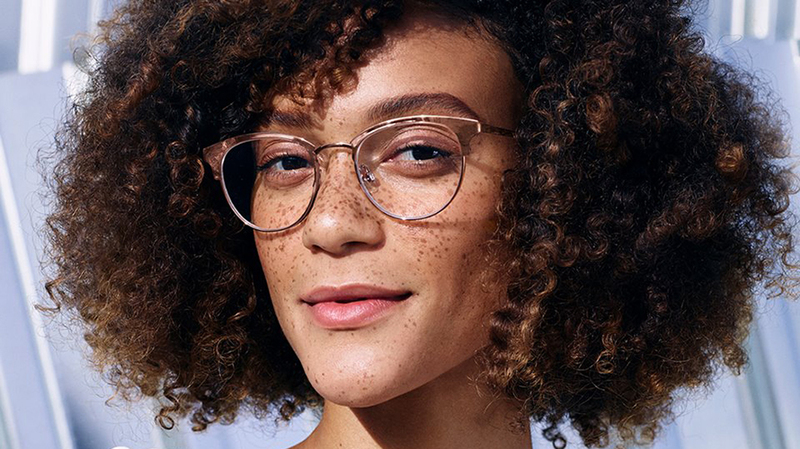 Warby encourages customers to post photos of themselves wearing their trial frames on social media to get style advice from their friend, which they then regularly like, share and comment on. Before they knew it, Warby Parker had enlisted a veritable army of brand advocates lining up to share content on their behalf and not as part of some half-baked hashtag campaign. Warby was early to embrace UGC and has consistently encouraged its consumers to tell Warby’s story themselves, and in turn, help build the brand as well as its owned audience and reach. Warby takes consumer-generated social content, turns it into powerful brand advocacy by reposting it to owned social channels and ultimately achieves greater engagement and influence than brand or influencer content could. The ways in which consumers experience a product itself, whether it’s physical or digital, are critical to its success. This means that engagement, participation and sharing need to be built into your core product strategy and not relegated to a marketing afterthought. Look at Venmo, a mobile money transferring app. Venmo is far from the only option available but leads in market share because they’ve built sharing as a core feature right into the product experience. Splitting a dinner check or chipping in for group getaway has never been more fun and easy. Brands are fighting—and losing—a war on multiple fronts, and unlike previous battles, throwing in more ad dollars won’t save them. In fact, 90 percent of Venmo transactions have been shared in a social context. That’s not dumb luck—every Venmo experience has been designed to include a social interaction by default. This makes the app appealing both to users and merchants. Another critical benefit of social sharing is that it creates invaluable troves of first-party data. It’s the new social currency in today’s digital world, and the winners and losers will be determined by those who embrace and prioritize data capture. Smart brands are taking that data and using it to develop essential one-to-one relationships. Take M. Gemi, the direct‑to‑consumer Italian footwear brand, for example. The brand relies on owned customer data for decisions made across the company. The company tracks what customers try on, purchase and return (both in-store and online) along with customer feedback received by way of reviews left on their own website to better cater to customer needs. Understanding the path to purchase (and repeat purchase) has never been more important. Big brands who still rely on traditional marketing tactics should take a page from the DTC playbook to ensure future success. You need to build your own audience instead of relying on third-party platforms to do it for you because that’s just not sustainable long-term. From there, create engaging, shareable experiences for your audience and let them spread the good word themselves. You can then re-publish user-generated content (which we know out-performs brand content by up to 350 times) and engage with it on your social channels, using the social networks primarily as distribution channels to bypass the platforms’ back-end data monopoly. Finally, you can collect data on the users sharing content to help build one-to-one relationships and sell directly to your current customers, which will drive direct sales through consumer sharing. Brands of all sizes can learn from upstart companies changing the game. By pivoting their marketing strategy and building sharing seamlessly into their products, controlling brand content and taking ownership of the critical first-party data, big brands can still thrive in today’s digitized world.